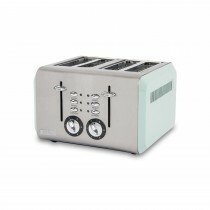 Whether you are looking for a traditional, retro inspired or contemporary toaster, our large toaster range will make a beautiful addition to any kitchen style. 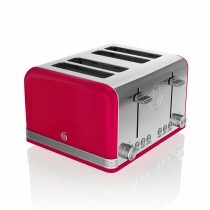 From leading retro themed Italian toasters from Smeg and Delonghi to more contemporary styled toasters from Bosch, making the personal choice couldn’t be easier at Leekes Home Department Store. 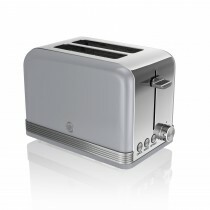 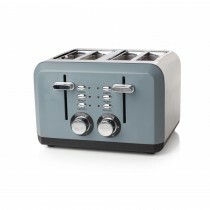 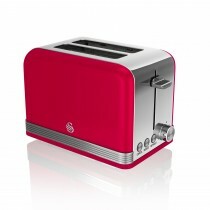 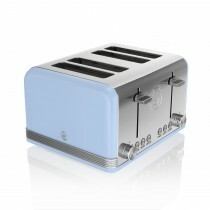 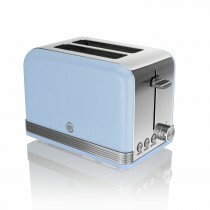 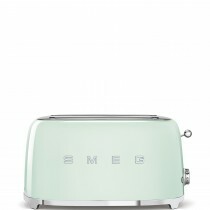 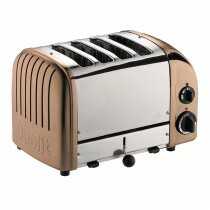 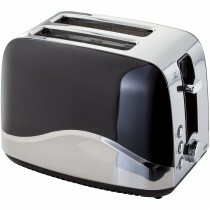 Ranging in colour and style our wide range of toasters will also make a stylish addition to any kitchen. 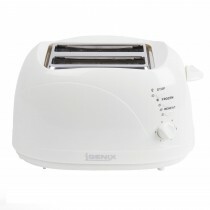 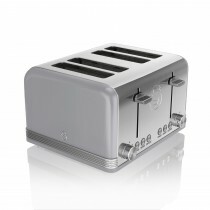 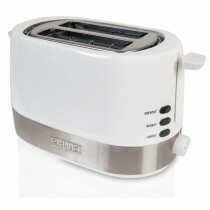 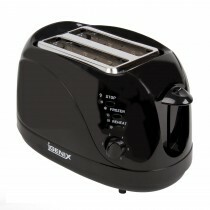 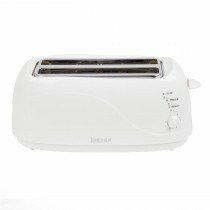 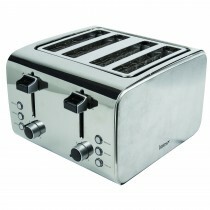 Easy to maintain and oozing style, browse our wide range of toasters now.